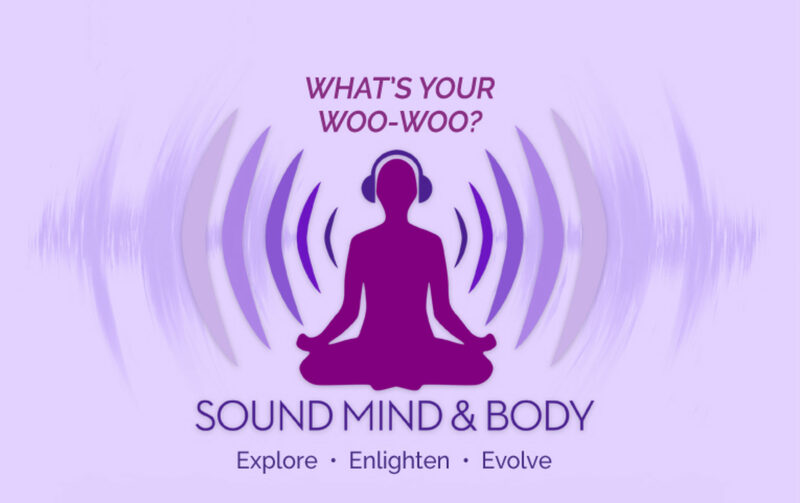 Sheila Melody interviews filmmaker Max Pugh who describes the journey and process in creating the documentary “Walk With Me: A Journey into Mindfulness” featuring Zen Master Thich Nhat Hanh. 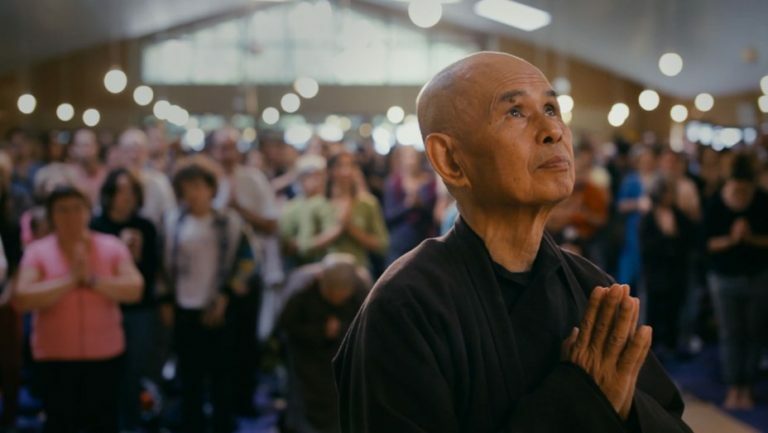 Through his brother who had become an ordained Buddhist monk, Max Pugh was invited to create this documentary and granted unprecedented access to the famous secluded monastery of Plum Village in the South West of France. Max and co-creator Mark J. Francis were able to capture the daily routine and rituals of monks and nuns on a quest to develop a deep sense of presence. Max describes the experiential approach they took to create the “visceral and immersive experience” audiences around the world have been able to enjoy. Distributed through Theatrical on Demand, Sheila was able to become a Movie Captain and show the film in her local city in November 2017. It was a wonderfully serene and meditative experience to watch this beautiful movie and feel the calmness while sitting in a theatre, where we normally experience special effects, intense drama and non-stop scene changes.